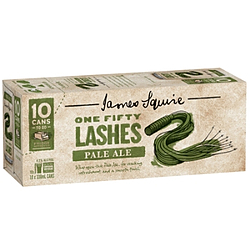 James Squire 150 Lashes Pale Ale is a new addition to the James Squire range. 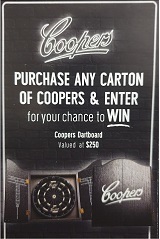 A cloudy Pale Ale with a clean finish. The use of malted wheat adds to its refreshing character and fruity nose with hints of passionfruit, grapefruit and citrus.